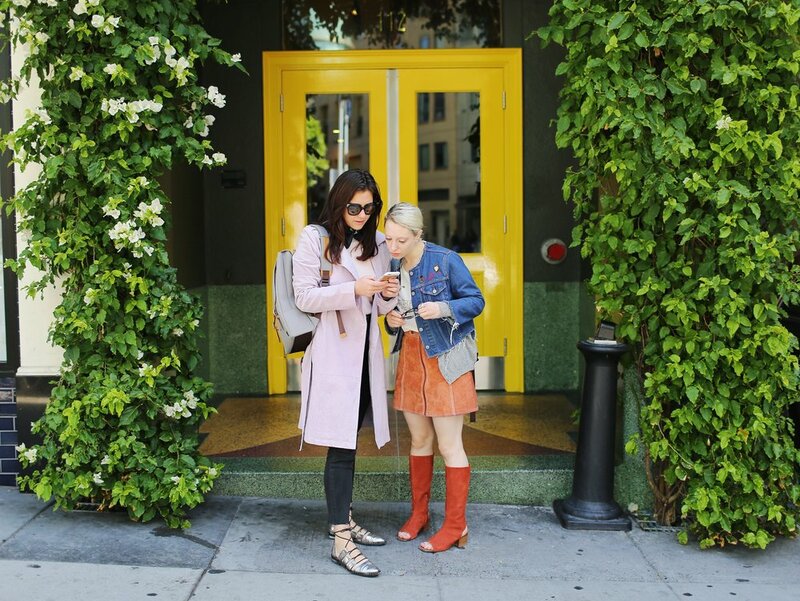 Working with your BFF is beneficial in a lot of ways, but one thing we definitely get to do is keep each other on our fashion-game. Our work style is about looking good for the office, feeling comfortable, and most importantly being functional for walking. Luckily, we have Moshi products that get us out of our apartments, through Chinatown, past the Transamerica Pyramid, all the way to work. From headphones, to phone cases, and of course our favorite backpacks, Moshi makes products that fit into our everyday with a well-designed ease. The contest runs through 09/18 at 9PM PST. Good luck!